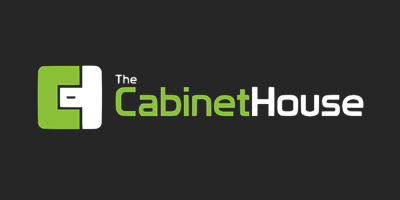 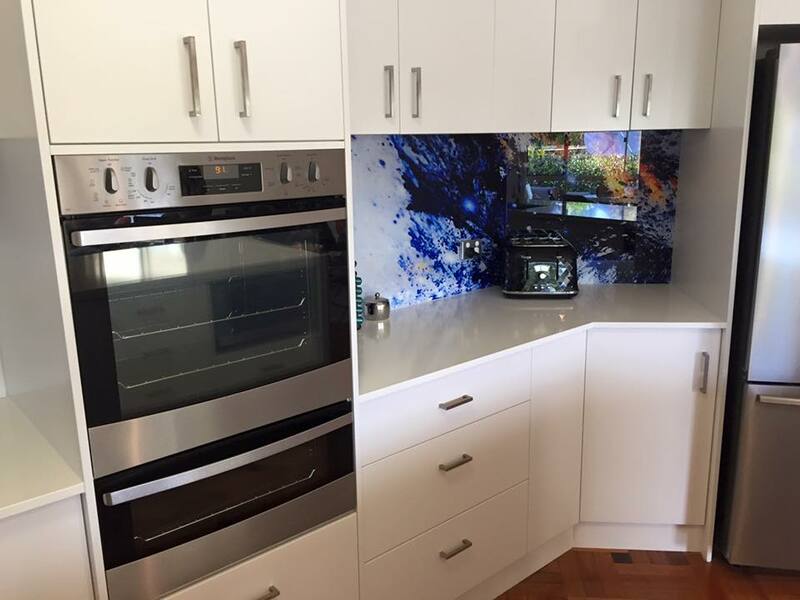 A custom new Cabinet House kitchen. 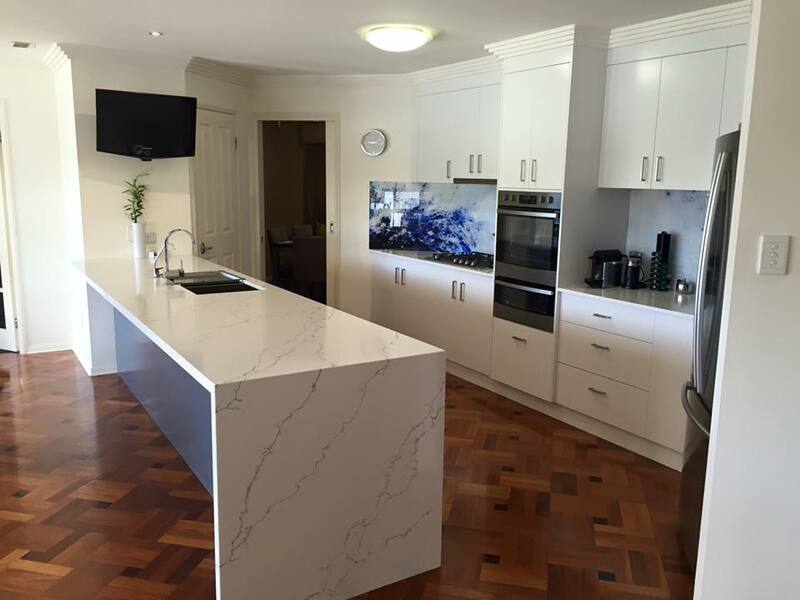 2 pac satin cabinetry with 40mm Quantum Quartz counter tops. 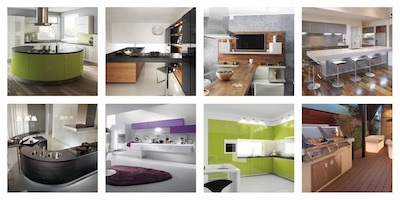 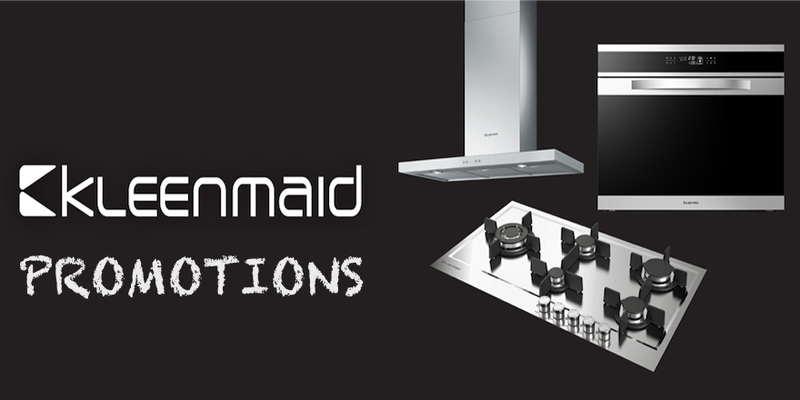 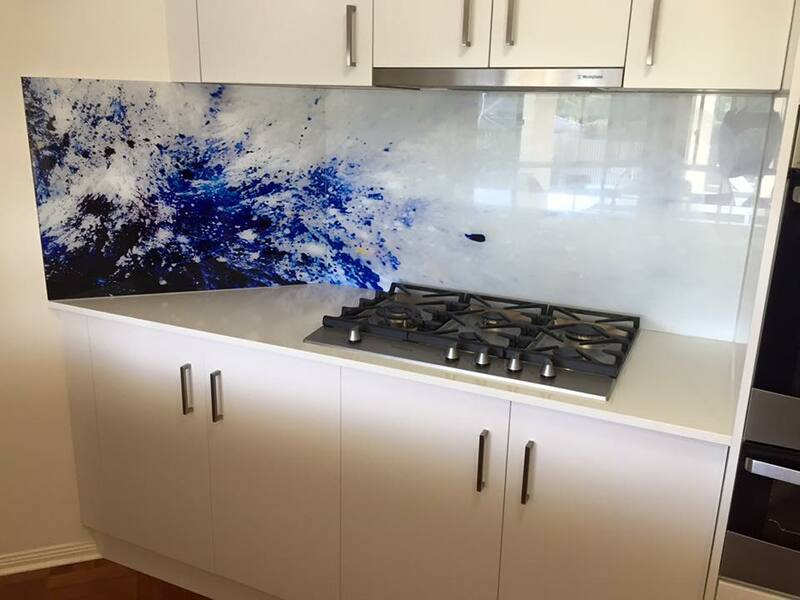 Custom glass printed splashbacks.